« A Street Named After a Church? 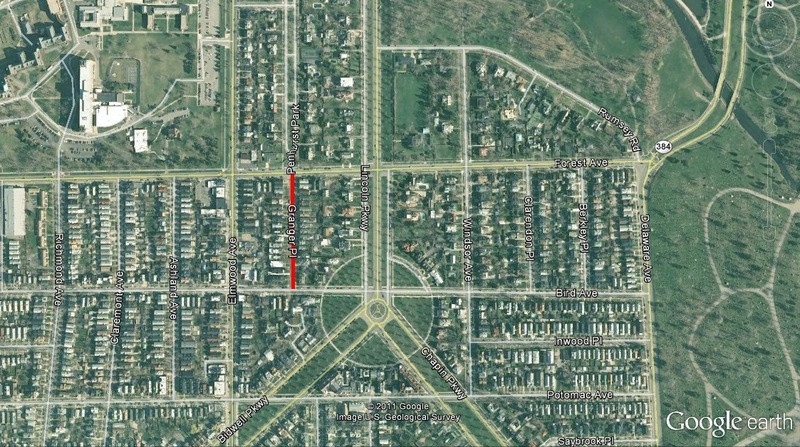 Granger Place is a short road in the Elmwood Village, running less than 1/4th of a mile, between Elmwood Avenue and Lincoln Parkway between Forest Avenue and Bird Avenue. The street was originally known as Elmhurst. The street is named for Erastus Granger, one of Buffalo’s earliest residents and the Village’s first postmaster. Erastus Granger was a businessman raised in Connecticut. He was sent by a group of New England businessmen to look after their investments in Virginia and Kentucky. While in the south, he met and befriended Thomas Jefferson. He worked on Jefferson’s campaign for President, and when Jefferson took office, he sent Erastus Granger to Buffalo and appointed him postmaster of the Village in 1803. When Mr. Granger arrived in Buffalo Creek (which is what Buffalo was called at the time), there were only 16 huts, three blacksmith shops, a taverns, a drugstore and a jail. He sent up his post office in a desk at Crow’s Tavern on Exchange Street. You can visit Mr. Granger’s desk and see a replica of Crow’s Tavern in the Pioneer Gallery at the Buffalo and Erie County Historical Society! Mr. Granger built a house near where the Main Street entrance of Forest Lawn cemetary is today. His farm extended north to West Oakwood and west to Elmwood Avenue. Granger Place is located on a small portion of his 800-acre estate, which he called Flint Hill, due to the rock in the soil. His estate included all of the lands now containing Forest Lawn, Delaware Park, Buffalo State College and the Richardson Complex! He built the Buffalo Harbor lighthouse in 1817, which was replaced in 1830s by the current Buffalo lighthouse. During the War of 1812, Mr. Granger worked with Red Jacket and other indian leaders to get them to sign a treaty of neutrality. The Native Americans kept the treaty until the Indians from Canada invaded their territory, at which time they joined the Americans. 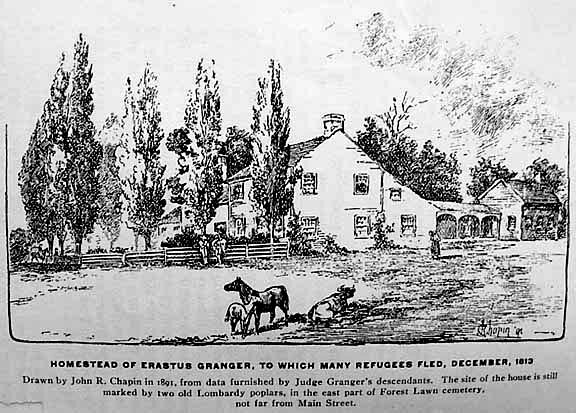 Mr. Granger opened his property as a safe haven for refugees of Buffalo after the British burned the Village. 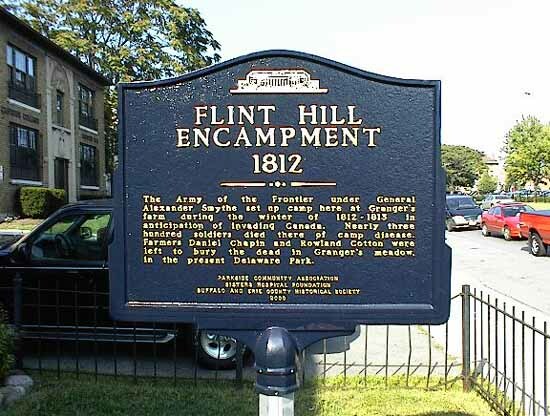 During the Winter of 1812-1813, The Army of the Frontier under General Alexander Smythe set up camp at Flint Hill in anticipation of invading Canada. Nearly three hundred soldiers died there. 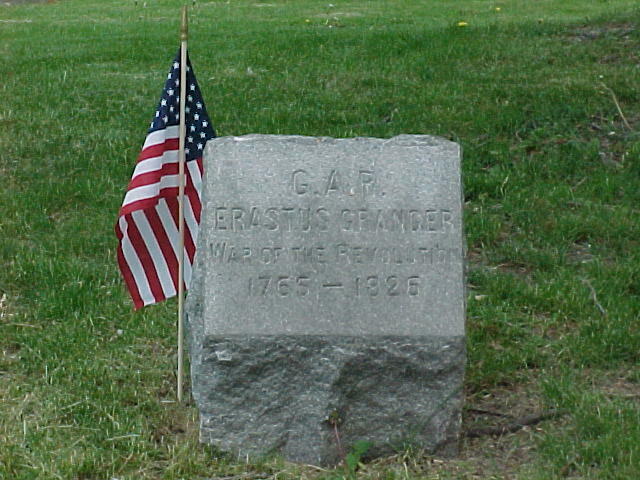 The dead were buried in Granger’s meadow, in the present Delaware Park. 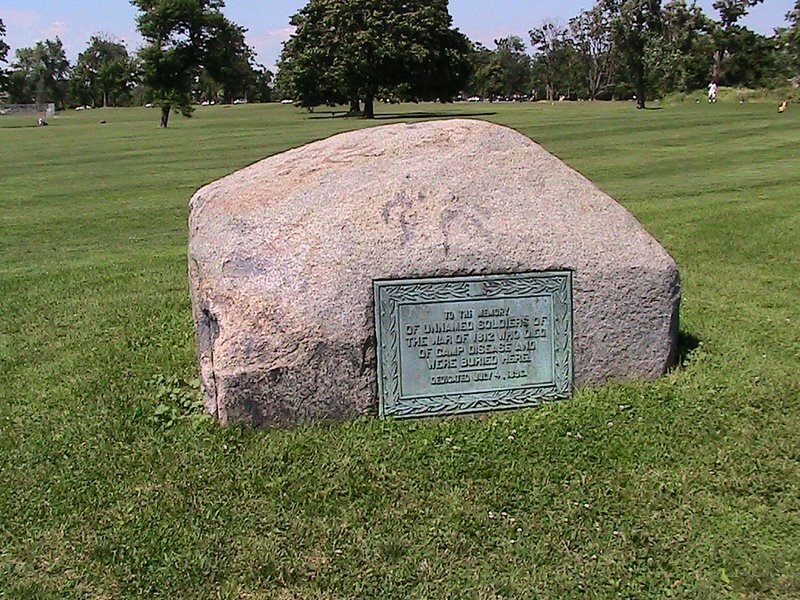 A plaque at Main Street and Humboldt Parkway, and a stone in the Delaware Park meadow memorialize the Flint Hill Encampment and the 300 soldiers buried there. Erastus Granger’s grave is located on land that he once owned in Forest Lawn cemetary. Red Jacket delivered the Eulogy at his funeral. I do not even know the way I stopped up right here, however I believed this publish used to be good.